We’re experienced, reliable and professional. 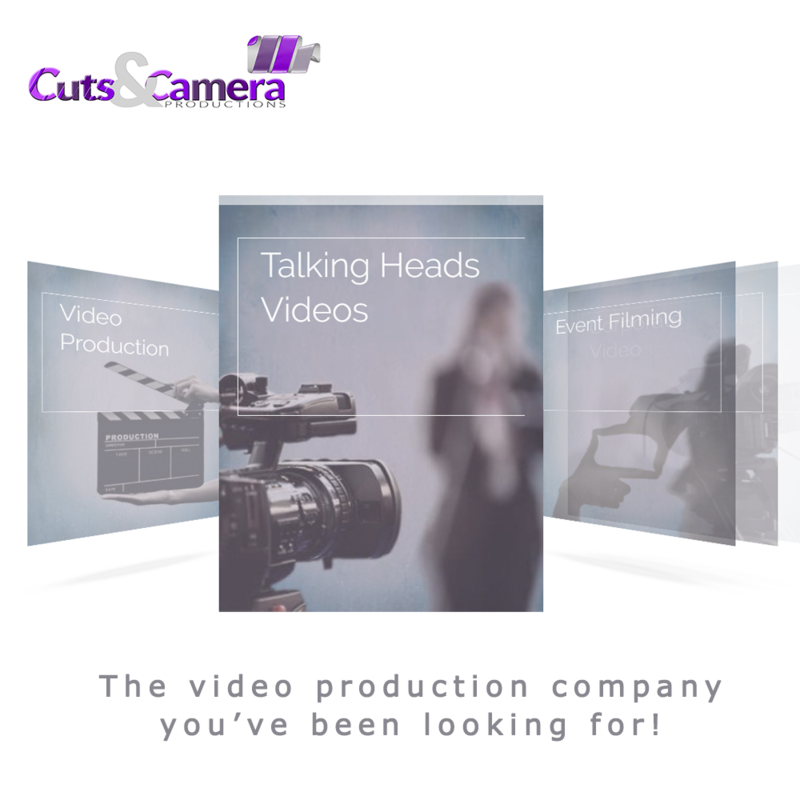 Cuts & Camera team provides high quality event filming services for car launch event, bike launch event, truck launch event, ev launch event, sedan launch event, suv launch event, motorcycle launch event, businesses, professional organisations, and charities. We film a wide range of events, from prestige conferences to product launches. 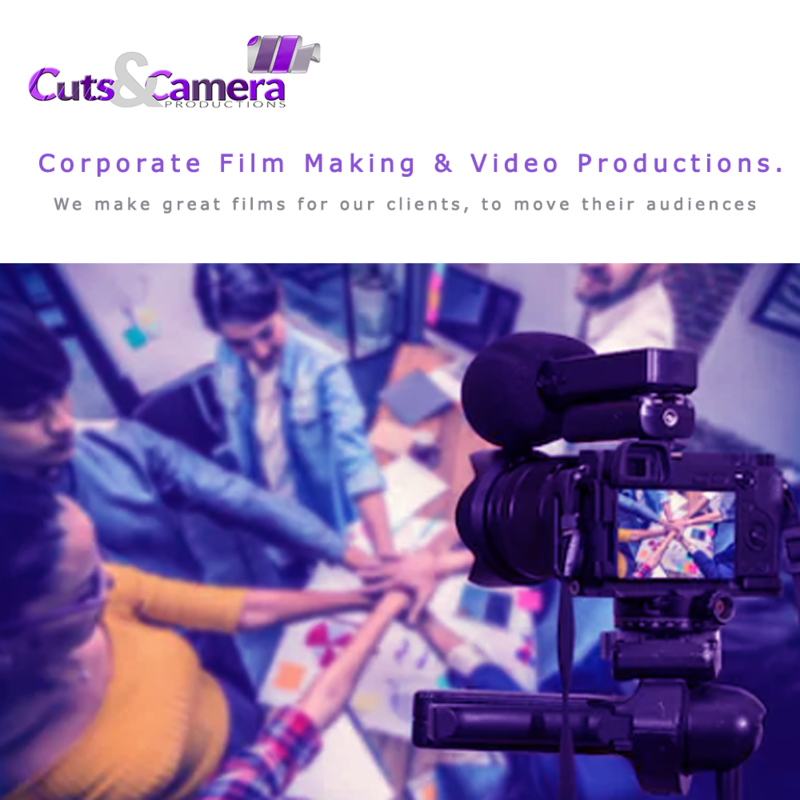 Our team of technicians, camera crews, videographers and producers will support you through the entire process of filming an event, using the latest video and sound technology. Plus, our in-house website design and implementation team can advise you on how best to distribute your videos after the event.